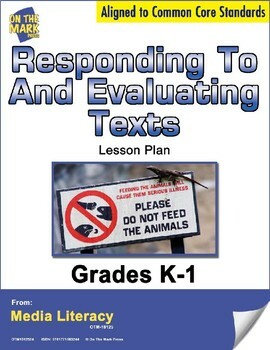 The goal of this lesson plan is to express personal feelings and thoughts about simple media text. 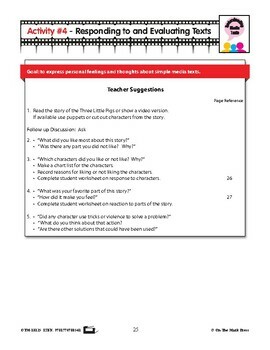 Teacher Suggestions page included. 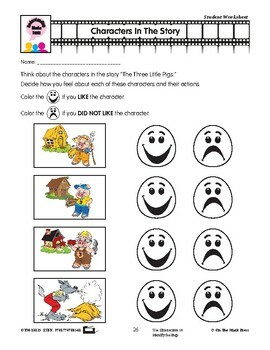 Common Core is met by illustrating characters, setting and events.